Wish you could start the day by playing a few holes before breakfast? Or a late afternoon round with family? YOU CAN!!!! A home on the golf course in San Diego County may be what you are dreaming of. 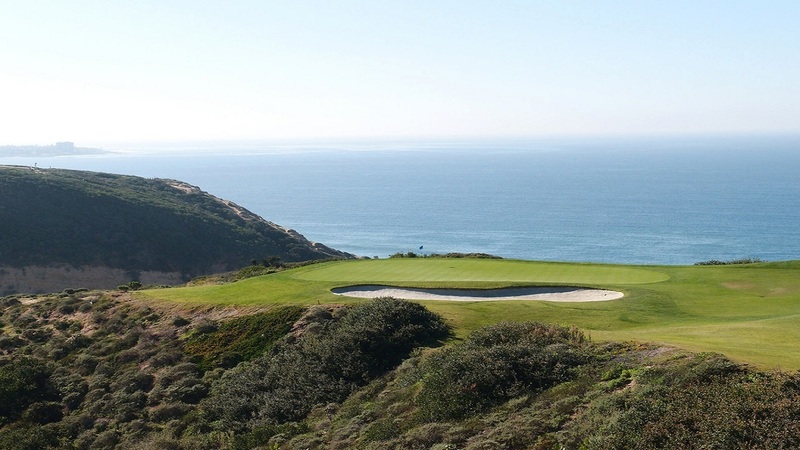 The San Diego area is famous for its world class golf courses and some of the most sought after and revered residential communities in the United States. Whether it’s a coastal golf community in Carlsbad, an estate property in Rancho Santa Fe, an island property on Coronado, or a retirement home in Rancho Bernardo, Tim can guide you thru the process. The local golf course communities enjoy the exquisite California weather year round and are the ultimate golf destination. The home communities are varied. Some in warmer climate of East County, others in the rolling hills of north county San Diego, and others graced by gentle coastal breezes. Homes in golf course communities can be condos, luxury custom homes, or smaller retirement homes. The point being that there is a perfect golf community in San Diego County for everyone. To set your appointment to discuss finding your golf course home in the perfect neighborhood for you, call Tim @ 858-354-2354, “The Right Choice in Real Estate”.